Finding trustworthy fitters to install your bathroom suite can be difficult. 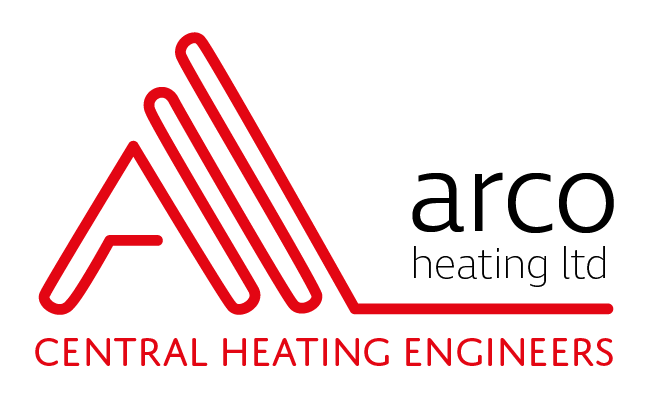 Look no further as Arco fitters will offer you an expert installation service. We guarantee workmanship and promise to ensure the whole process runs smoothly from start to finish with minimum disruption to the rest of your home. 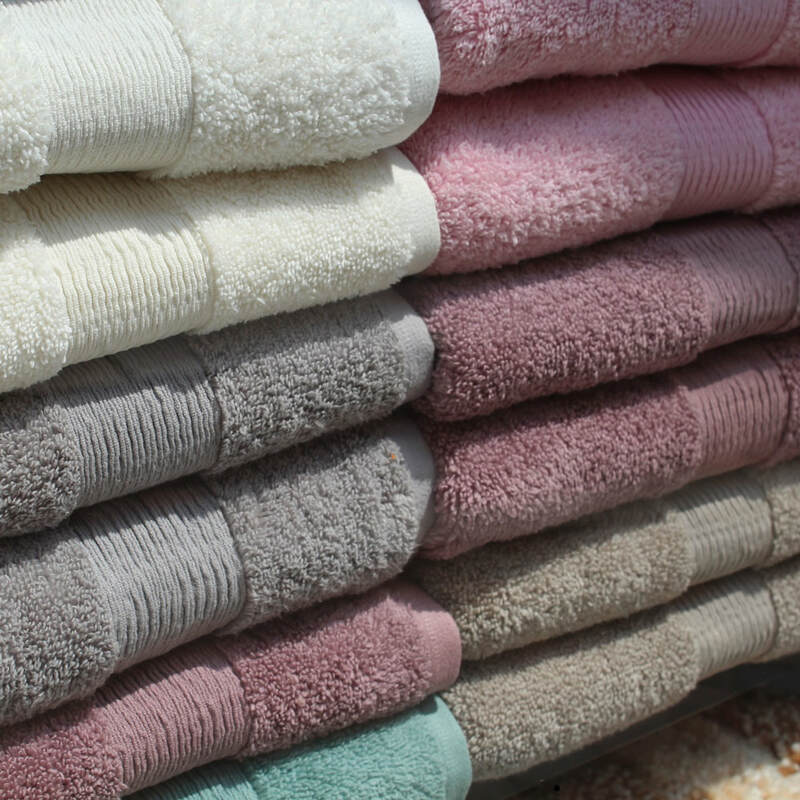 If you haven't yet chosen your bathroom and sanitary wear, why not talk to us first about who our recommended suppliers are? It may help you make the right decision as sometimes finding good quality bathrooms, that suit your budget, can be difficult. If, on the other hand, you have already bought your bathroom suite - not a problem! We can come and install your products whenever you're ready. ​How much does it cost to have a bathroom fitted? When calculating the costs of renovating your bathroom, Arco fitters can offer you a good evaluation of estimated costs at the planning stage. For example, as well as the cost of buying the bathroom suite, what other elements do you require to complete the installation and finished look? Do you want seperate shower and bath? Would you like to add underfloor heating and heated towel rails? The end figure can vary depending on what you need and if unforeseen complications arise whilst the work is being carried out. For example, damaged piping will only be seen once the floorboards are up and work is underway. This will then raise the cost of the bathroom installation. 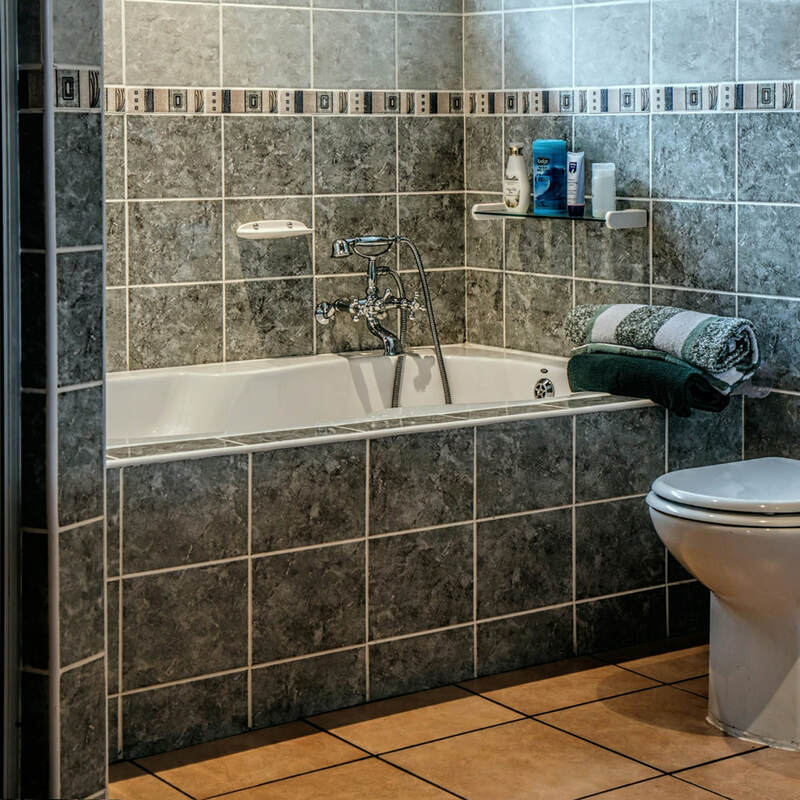 The size and shape of your bathroom – is it an easy space to work in? Will they be ripping out the existing bathroom? Will they be expected to take away old waste? Does it need plastering first? Installing sanitary ware – how many different pieces does your bathroom have? Will the bathroom have a tiled finish? Will it be fully/partially tiled? What floor finish do you want? Is underfloor heating being considered or towel radiators? Baths, are usually the centrepiece of the room. Depending on the size of your space, you might want to choose from one of the following: single or double ended baths, freestanding, corner, shower baths, whirlpool baths or roll tops. Baths can be made of different materials including steel, acrylic and thermaform baths. Thermaform baths keep the water warmer for longer and are thicker than standard acrylic baths. This material is a lot more thermally efficient than a standard acrylic baths. Basins come in a variety of styles from corner, inset, hung and countertop. If the seamless look is something you desire you could opt for having your basin integrated into the worktop. Arco cater for all styles, from traditional to contemporary or futuristic. Suppliers of bathrooms usually stock toilet systems to match the sanitary ware pieces. 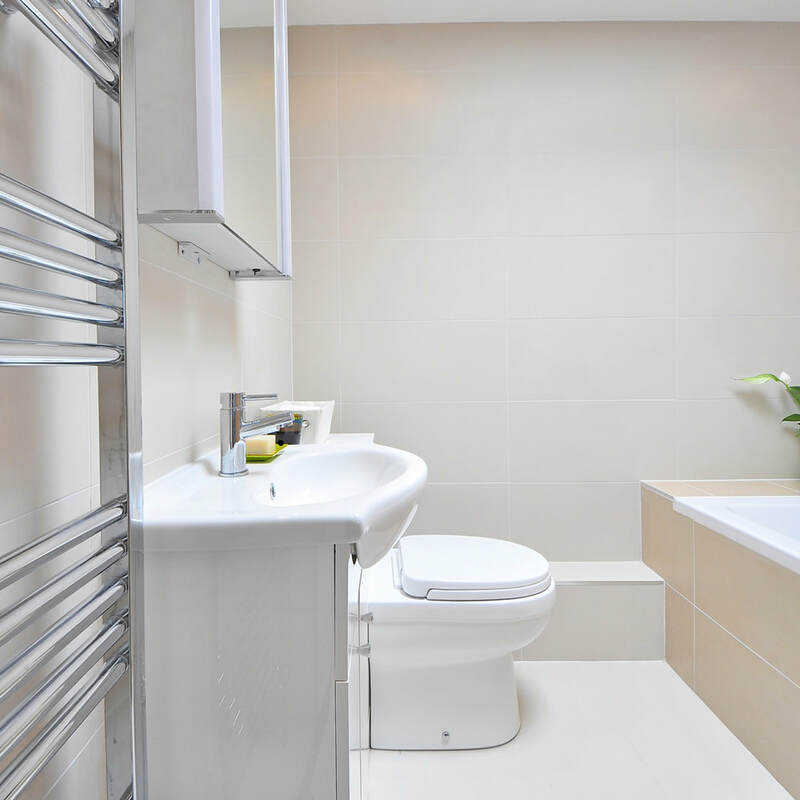 Toilet systems can range from a classic design, to contemporary wall-hung or back-to-wall style units. The taps you choose for your bathroom can have a huge effect on the overall look and functionality of your bathroom fittings. If you like to keep your hot and cold taps seperate, then go for pillar taps. Mixer taps, have the same seperate element like pillar taps but the flow of water emerges from a single spout. Monobloc mixer taps is a single unit with one or two handles and one spout. Wall mounted taps are usually of a contemporary style and protrude from the wall over the bath or basin. Deck mounted taps (in the style of pillar taps or monoblocs) are attached to the bath, unit or basin. Freestanding taps are used with roll top baths as both items for the ultimate contemporary look. Tiles come in a variety of styles from contemporary, traditional, timeless and boutique. Check out your local area for providers or ask one of the Arco team for who they could recommend.